In 1983, comic readers first met Lobo in Omega Men #3 (written by Roger Slifer and penciled by Keith Giffen) in the “Citadel War” storyline. The original version of Lobo was the last surviving Velorpian, after his entire race was wiped out by the Psions. Lobo was a bounty hunter, who sometimes wound up fighting against the Omega Men if the price was right, although he could be convinced to do good on occasion. After the reality-altering events of 1985's Crisis on Infinite Earths, readers were reintroduced to Lobo in 1988’s Justice League International #18. Lord Manga Kahn hires Lobo to take out the Justice League and promises to pay him with a decade’s supply of dolphin treats. 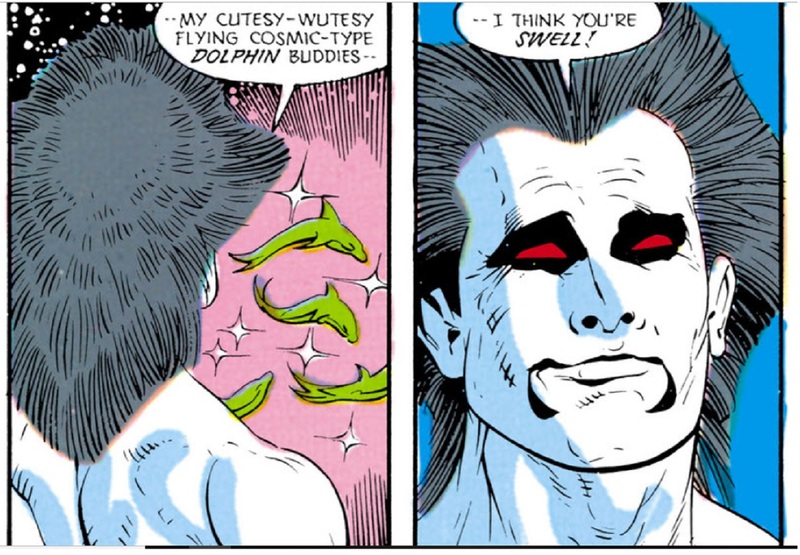 While Lobo may be tough, he has a soft side for dolphins, so he accepts. 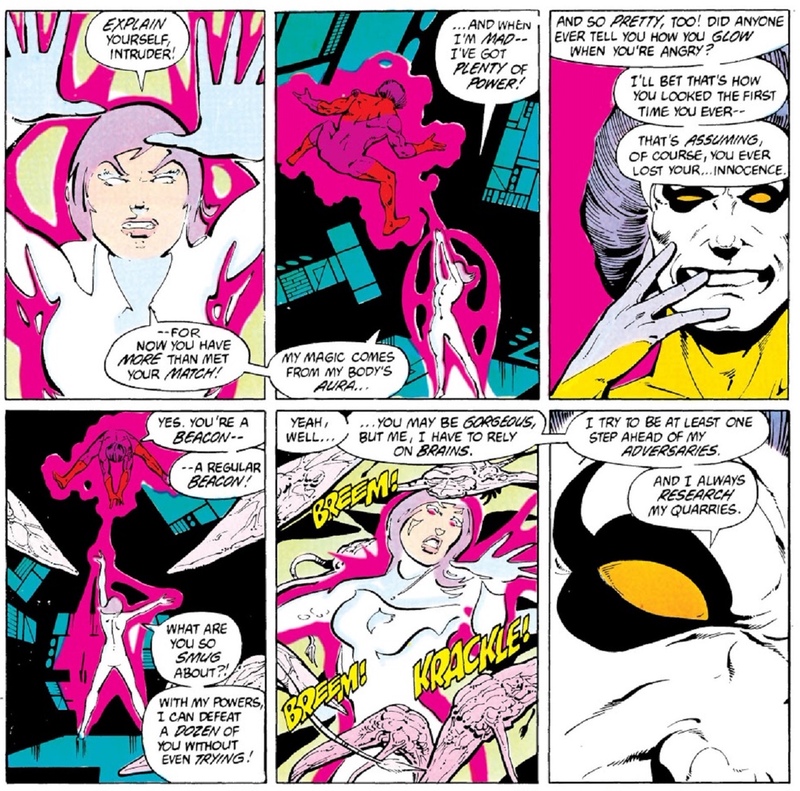 Lobo initially attacks the space-bound members of the League, who have heard about the Main Man’s ability to regenerate from a single drop of blood. Big Barda teleports Lobo to Earth, where he winds up at the Justice League’s headquarters. Pretending to be an ally, Lobo is briefly considered for membership before Batman shoots the idea down. Lobo betrays the League, but sees no reason to stick around once Kahn cancels the contract. Although League membership didn’t work out, Lobo joined a group of intergalactic police force called the L.E.G.I.O.N. after their leader, Vril Dox, promises protection for the Main Man’s space dolphins. 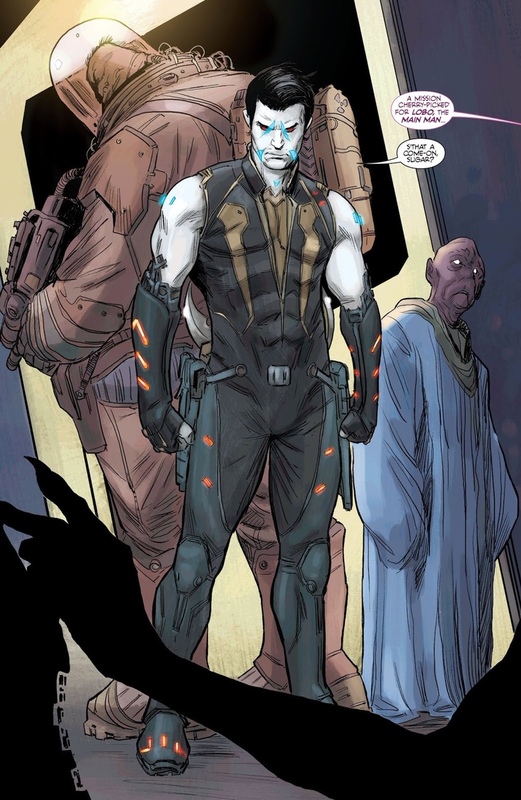 As one can imagine, the life of a space cop wasn’t for Lobo, and he returned to his career as a bounty hunter after a series of leadership battles between Dox and his son. In 1990, the Main Man’s Post-Crisis origins were expanded upon in Lobo #1 (written by Keith Giffen and Alan Grant, penciled by Simon Bisley). Instead of being a Velorpian, Lobo was now the last surviving Czarnian, and he was responsible for wiping out his own entire race! Throughout the 1990s Lobo starred in a variety of offbeat limited series, one-shots and team-ups. These stories went to comedic places most mainstream DC Universe tales didn’t. For example, in The Lobo Paramilitary Christmas Special (written by Alan Grant and Keith Giffen, penciled by Keith Giffen and Simon Bisley), the Main Man is hired by the Easter Bunny to kill Santa Claus. During the 2000 event “Sins of Youth”, Klarion the Witch Boy turned all of the DC Super Heroes into children and their kid sidekicks into adults. When the spell was reversed, a hiccup occured that saw Lobo stuck as the “Top Teen”. Dubbing himself Li’L Lobo, the Top Teen joined Young Justice for a period. 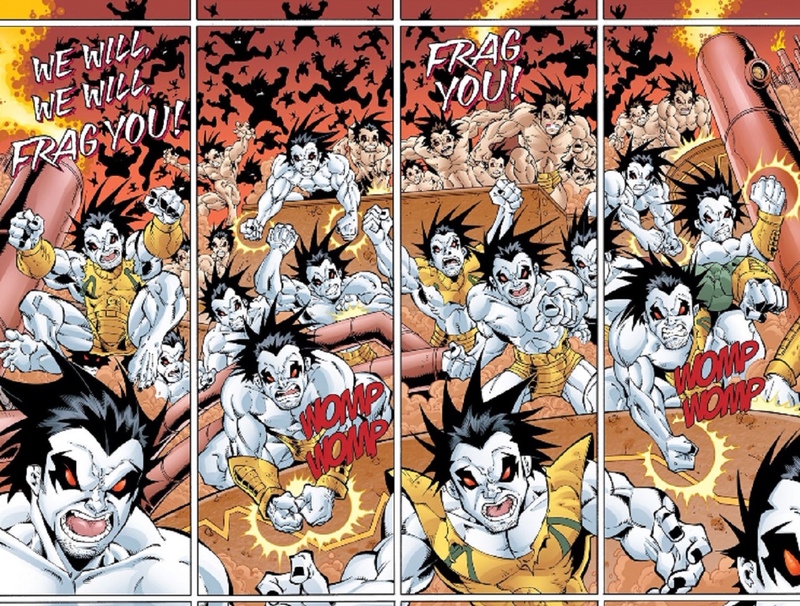 During a mission to Apokolips, Li’L Lobo was slain, but from his drop of blood an army teen Lobo clones grew, helping Young Justice defeat their foes and escape to Earth. Once their enemies had been slain, the Lobo clones began to kill each other until only two remained. One of the clones was a weaker version who survived the group fight by hiding. Hating himself for his own cowardice, he stayed with Young Justice to figure out his place in the world and dubbed himself Slobo. Darkseid eventually transformed Slobo into a stone statue and placed him in the 853rd century. The other surviving clone from Apokolips aged into adulthood, and resumed his bounty hunter career without any memory of his time on Young Justice. 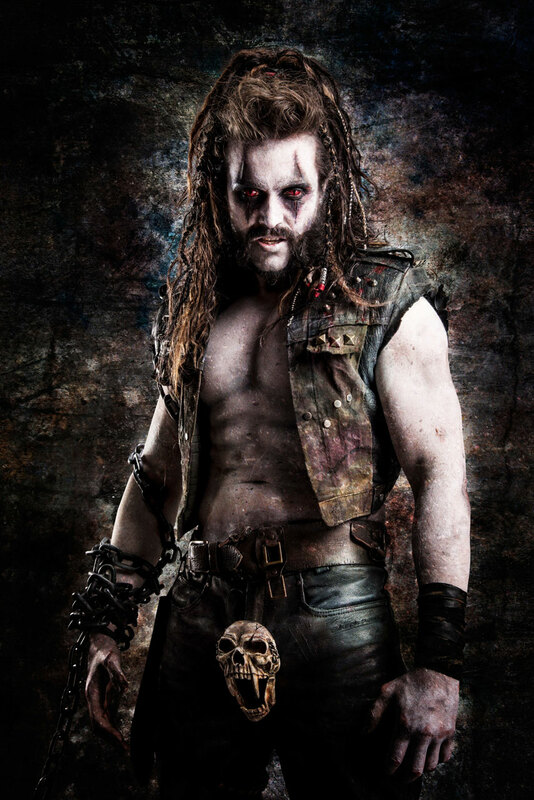 After the reality-altering events of 2011's Flashpoint, Lobo was reimagined as more sophisticated (though still dangerous) and with a leaner physique. Debuting in Justice League #23.2 (written by Marguerite Bennett and penciled by Ben Oliver), this version of Lobo sought to hunt down his imposter, who had been appearing in the prior New 52 line of comics. When he received his own series, the New 52 Lobo made quick work of his counterpart, beheading him and frying the corpse. During DC Rebirth, a more traditional version of Lobo was seen assisting Batman in the Justice League vs. Suicide Squad limited series. The lean New 52 version of Lobo was revealed to have been imprisoned by Brainiac. So who is the real Main Man and who is the imposter? With Lobo, one can never be too sure. But as long as there’s money to be made and action in the cards, it doesn’t matter! 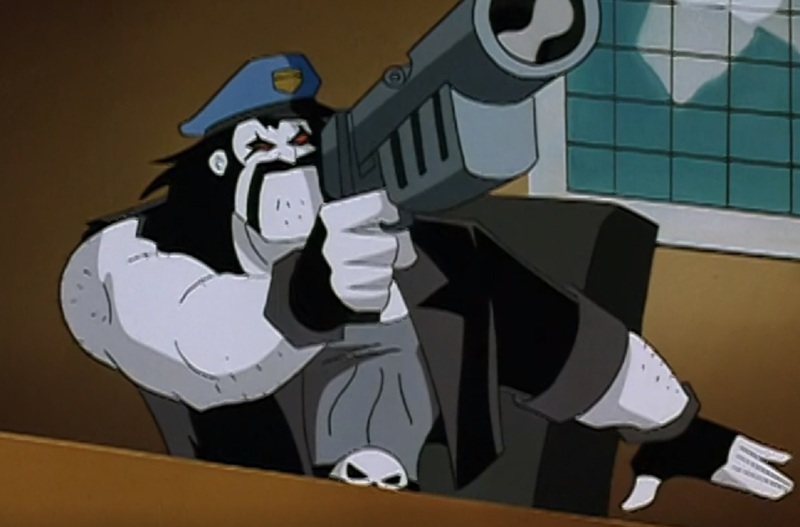 Lobo’s first appearance in animation was in the aptly titled Superman: The Animated Series two-parter "The Main Man"; in which the intergalactic bounty hunter, voiced by Brad Garrett, is hired to bring Superman to an intergalactic zoo. 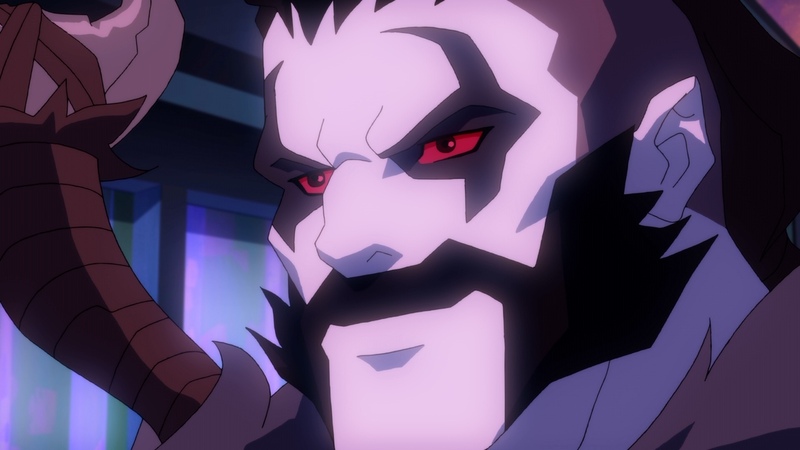 This version of Lobo later appeared in the Justice League episode "Hereafter", where he joins the team after believing Superman is dead. The League barely tolerates Lobo’s presence, and officially fires him upon Superman’s return. The Main Man has also appeared in Legion of Super Heroes (watch “Legacy” here), as well as DC Super Hero Girls. 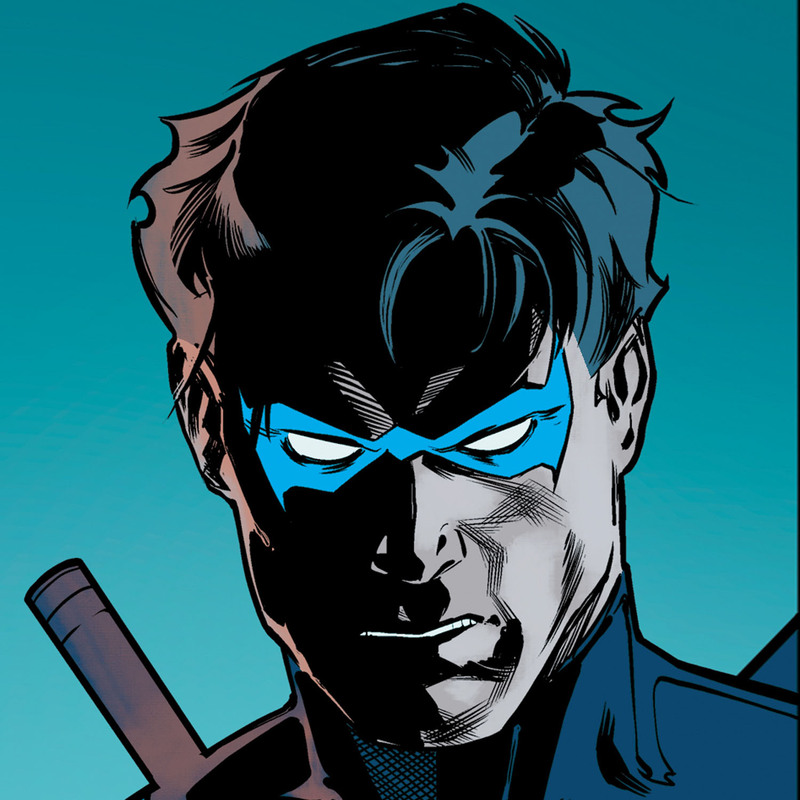 And of course, the Main Man is currently appearing in Young Justice: Outsiders, in which he shows up to create trouble for our heroes when they least expect it. Are you a fan of Lobo? Let us know in our Community!